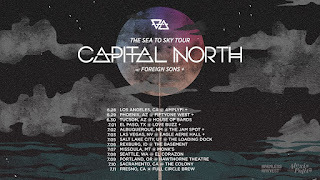 Capital North Announces "The Sea to Sky Tour"
Progressive hard rock outfit Capital North from Pasadena, CA have announced "The Sea to Sky Tour," starting on June 28 in LA at Amplyfi. 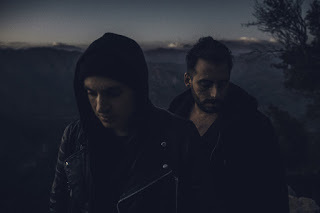 The 13-date run will be in support of the duo's debut EP "Sea to Sky", a six-track record engineered by Nels Jensen (Sigur Rós, Jamie Foxx) and mixed/mastered by Bert and Eric Poncet (of Chunk! No, Captain Chunk!). 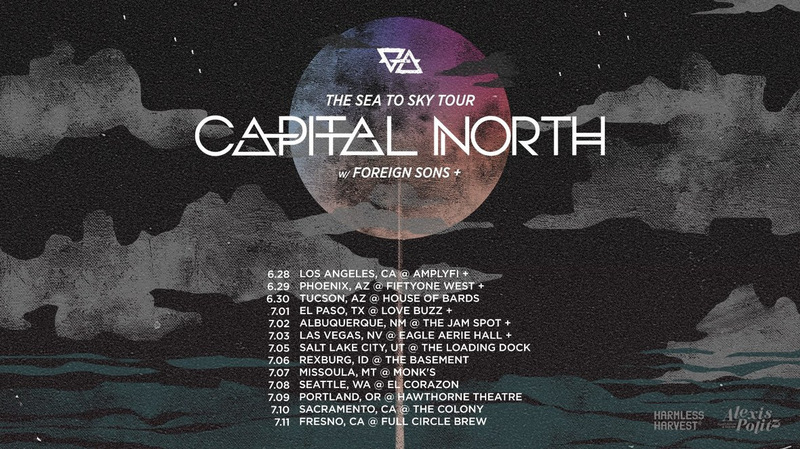 Joining them on the first leg of the tour will be Foreign Sons from Las Vegas. "We poured so much energy and life into "Sea To Sky" and cannot wait to share it with each and every one of you in person," says the band. "We truly feel that "Sea To Sky" demands to be felt with the same raw emotions that it was crafted by and this is exactly what we are bringing on this run! Thank you all so much for your love and support, we love you and cannot wait to see you on the road!" Check out the list of dates below.